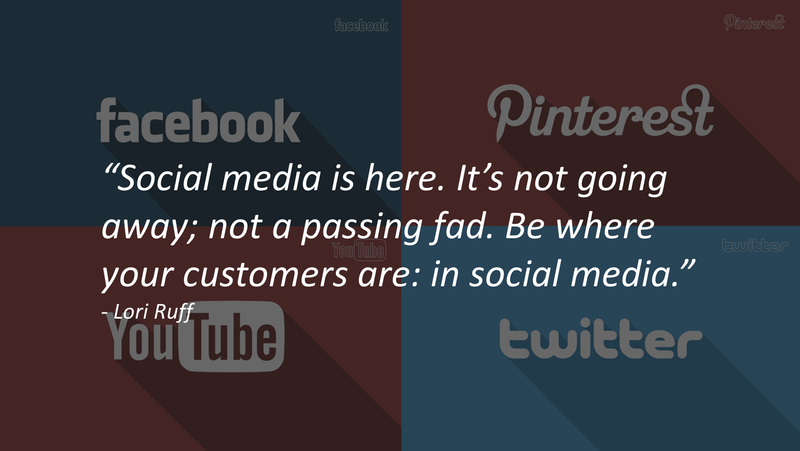 One of the most crucial elements of public relations work of companies is targeted social media marketing. 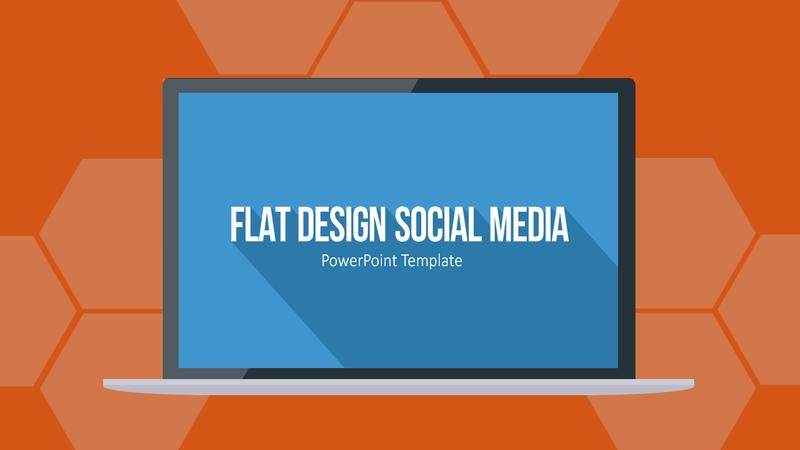 Flat Design Social Media Templates include a collection of icons and logos of social media networks, which will vividly illustrate your company’s communication channels. Important events on social media monitoring which give information on the success of a marketing campaign or informations about the target group can be also displayed. To illustrate core elements of marketing strategies most adequately, an aesthetic PowerPoint presentation is a necessary feature. The presentation set contains a broad collection of social network icons including big players such as Facebook, Twitter, Google+, Instagram, Pinterest and LinkedIn. Furthermore, these company logos come in three different designs: separate, circular and rectangular. With the help of these icons, you can create clear infographics with information on members, user behavior as well as other important numbers and figures. Use icons for any desired purposes and give results on social media monitoring. Successful social media marketing does not happen without any effort; it is rather based on an efficient and well-grounded strategic concept regarding the company’s communication through social networks. It is recommended to have individual concepts for each network to follow a clear structure. 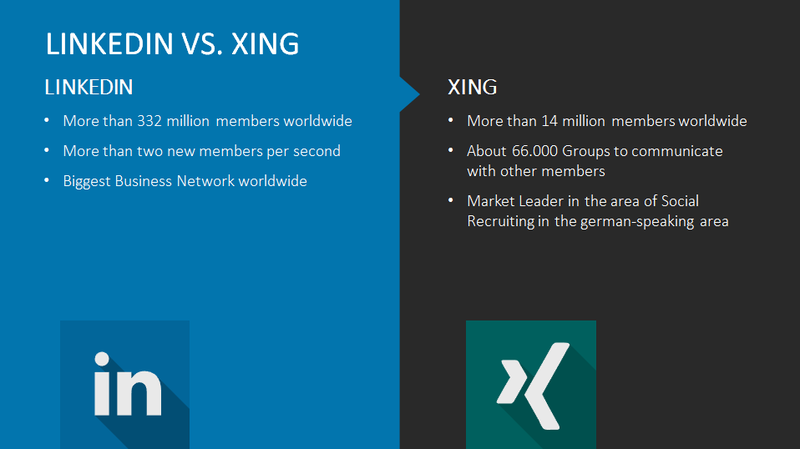 Customer contact within the B2B sector (i.e., LinkedIn and Xing) requires a different approach than in the B2C (such as Facebook) sector. Furthermore, you should keep track of user behavior in networks such as Pinterest and Twitter to develop specific marketing strategies. Our product includes slides to illustrate any relations and strategies adequately and to create comparisons of advantages and disadvantages. An additional element is a collection of social media icons in long shadow designs. Main characteristic here is the shadow which is created by the social media icon. Long shadows are part of Google’s new design language “Material Design.” Find out more about Long Shadow Templates for PowerPoint in our Blog.